Custom Events Custom Events Inc Rock walls slides, rides, bounce houses, inflatable rides, rock walls, food, fun, party. 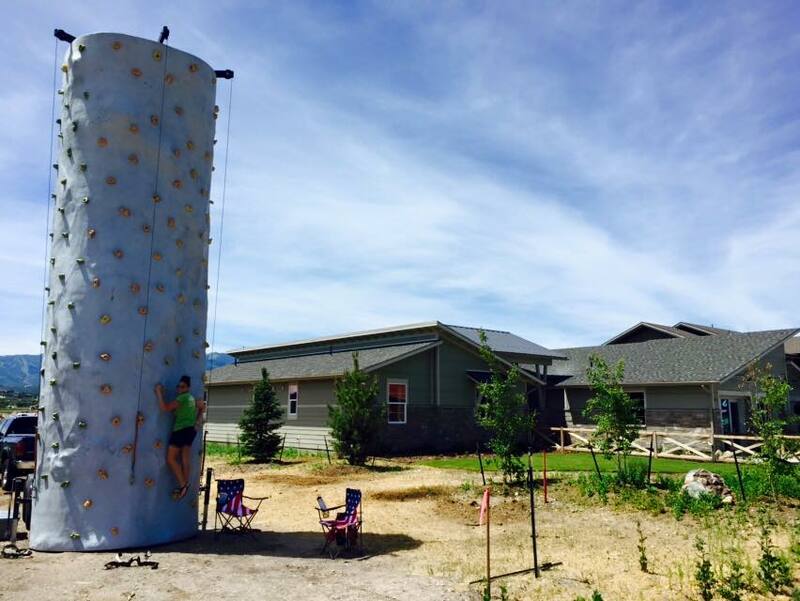 Our portable rock walls are safe and fun! Climb with friends and experience rock climbing in your own backyard!